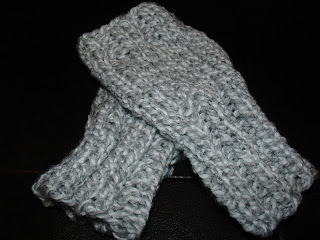 Nana's Place: Knitting needles are still clicking away! I'm on some kind of knitting craze! 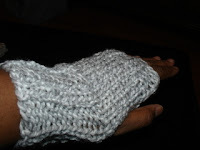 This is the second pair of fingerless gloves I've made this week! these are sooo cute and look soo WARM!